Our Connecticut oil delivery company offers the best CT oil prices and reliable oil delivery serving the communities surrounding Fairfield, Connecticut. We offer the best in “premium” home heating oil deliveries along with the highest quality service in the area. Always delivered at the guaranteed cheapest price in CT. From our oil delivery drivers to our office staff and HVAC service technicians, our employees are friendly & knowledgeable and will be there to help you every step of the way. Parkway oil has been in business for over 30 years. Let us put our many years of experience to work for you! High-quality yet affordable home heating oil delivery at the lowest price, guaranteed! Furnace, boiler and hot water heater repairs, maintenance and new installation services. Central air conditioning system repair services, maintenance and new installations. Parkway Oil offers 24/7 emergency HVAC Repair and Oil Delivery services 365 days a year. 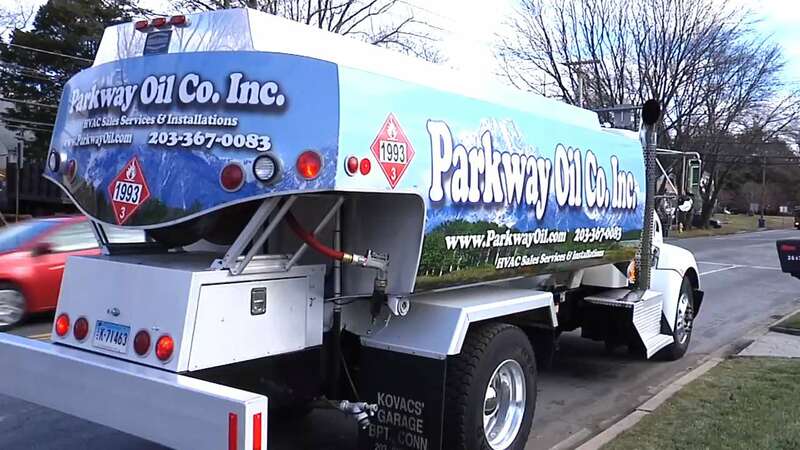 Why Parkway For Your Oil Delivery Needs? I have been dealing with Parkway Oil Co for many years now whether using there maintenance service or buying oil from them. They are reliable and affordable. I highly recommend them. Excellent and friendly customer service! Great pricing and courteous service technicians. I have oil delivered regularly and had my oil furnace tuned up. I highly recommend them! Love Parkway Oil for oil delivery. Always polite when taking an order, delivery truck goes around our plantings, and they deliver fast when ordered. Lowest price match is also a hit with me. Been using them for years. Very good service. Always there when they say they will be there. I have been a customer for several years now and I intend on continuing. Good company!! Call Us or Order Online. Heating Oil Delivered: (203) 367- 0083 Lowest Price Guaranteed! Any Town We Deliver Oil To, We Will Beat It! 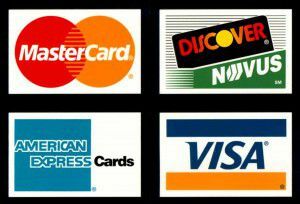 SAME GREAT PRICE CASH OR CREDIT!